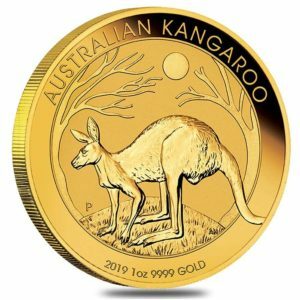 This coin is the third coins from a new series of ten coins released by the Royal British Mint of majestic creatures featuring the heraldic beasts that stood guard at The Queen’s coronation. 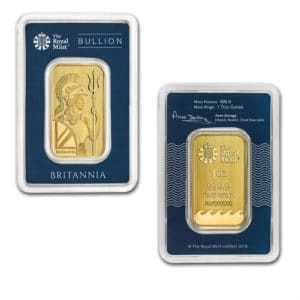 This third coin bears the image of the Lion of England. 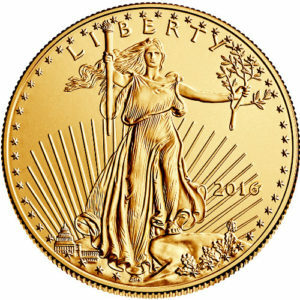 What makes this series unique is that each coins weighs 2 troy ounces, or 62.2 grams. 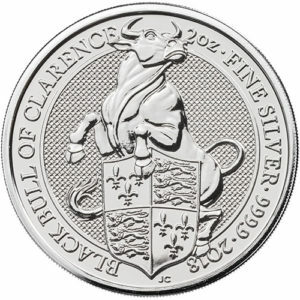 On the obverse of the British Queen’s Beast Griffin Silver Coin is the latest right-profile effigy of Queen Elizabeth II. Her Majesty’s image appears on the obverse of all British coinage, and this 2015 creation from Jody Clark is the latest enhancement of the Queen’s portrait. 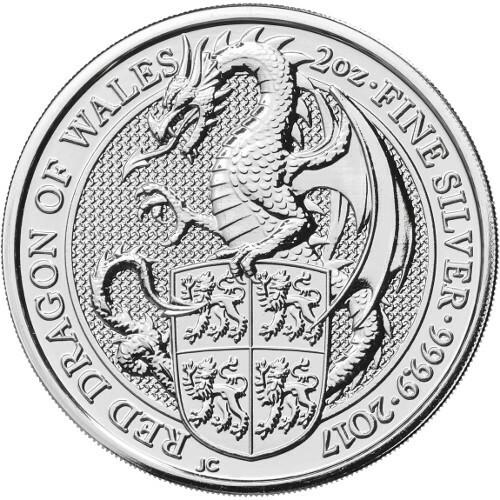 The reverse of all 2017 2 oz British Silver Queen’s Beast Dragon Coins includes the image of the Red Dragon of Wales. 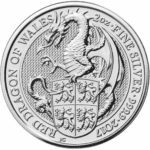 The dragon itself was originally used by Owen Tudor, grandfather of Henry VII, as a badge symbol, and the Red Dragon of Wales includes the coat of arms used by the last native Prince of Wales, Llywelyn ap Gruffudd.